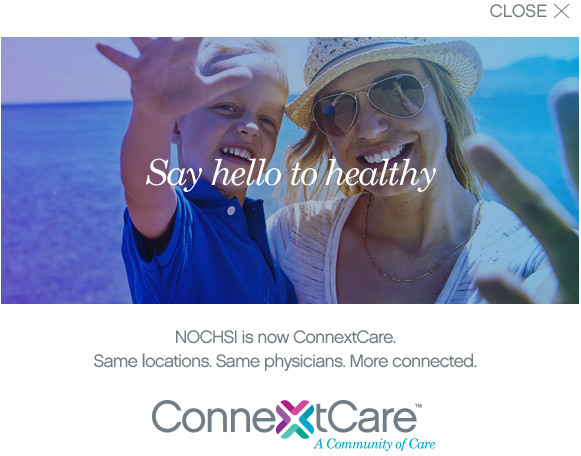 Each year, Northern Oswego County Health Services, Inc. (NOCHSI) awards a scholarship in memory of Kathleen A. Ellis, the first nurse practitioner in New York State. Ellis was well known in the area. She worked at NOCHSI’s Pulaski Health Center, and also spent four years working at NOCHSI’s Mexico Health Center. The community mourned when Ellis lost her battle with cancer and died in December 1996 at the age of 52. The Kathy A. Ellis Scholarship is awarded to individuals entering a program or continuing education in the field of nursing. In order to qualify to apply for the scholarship, the candidate must be enrolled or have been accepted into accredited licensed practical nursing, registered nursing or nurse practitioner programs. The recipient for 2017 is Jennifer McGrew. Jennifer is currently an employee of NOCHSI. She is working on her bachelor’s Degree in Nursing. Twenty years ago, Jennifer won the Kathy Ellis Scholarship and studied at St Joseph’s School of Nursing. Pictured from left to right: Michael Backus, Chairman of the Board; Beth Hallinan, Kathy A. Ellis Scholarship Committee Chair and Board Secretary; Daniel Dey, President/CEO NOCHSI; Jennifer McGrew, RN who was awarded the 2017 Kathy A. Ellis Scholarship 20 years after receiving the award at her high school graduation as the first recipient and RoseAnn Parsons, Kathy A. Ellis Scholarship Committee and Board Member.